Sometimes, words can have more power than anything else in a child’s life – can be an encouragement and an act of love, or it can be a way to hurt them more than a beating. Every human being needs love in their life, especially a child. The Gepiu Community Centre has for more than ten years been a home of love for many children from the Gepiu community. Sorana is one of the children that is part of this ‘home of love’ for about five years now. 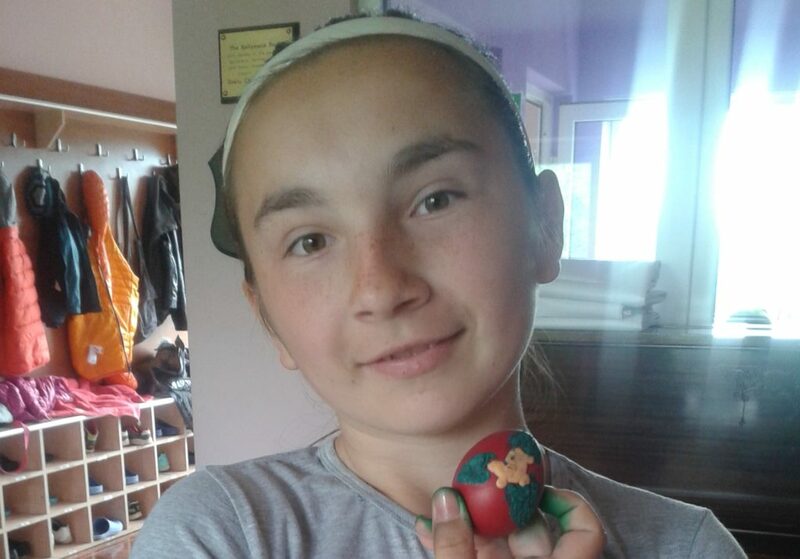 She came to the afterschool programme with her brother Vlad, when she was in the 3th grade. 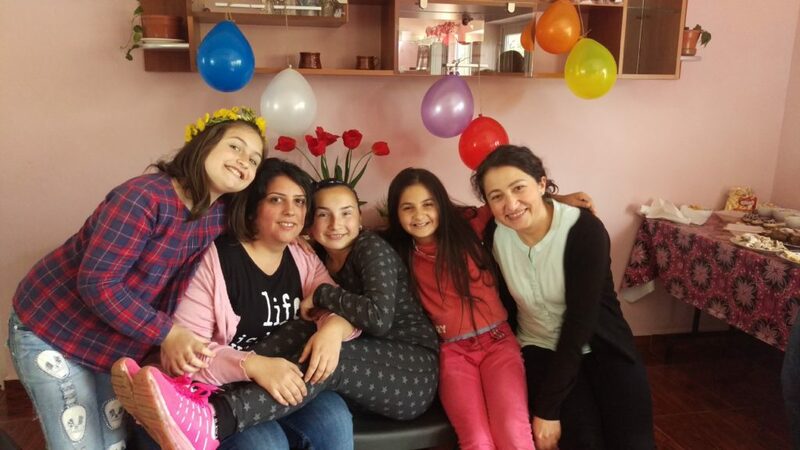 They come from a family that confronted poverty for many years; four children and the parents living in one room, at the beginning, and then with time and help coming from The Smiles Foundation, they succeeded to build another room for the older girls. Sorana’s sisters were also part of our programme and they even went to high school, but unfortunately because the financial needs were huge, they dropped school and took a job. The biggest dream for Sorana is to finish high school and then to get a better job. 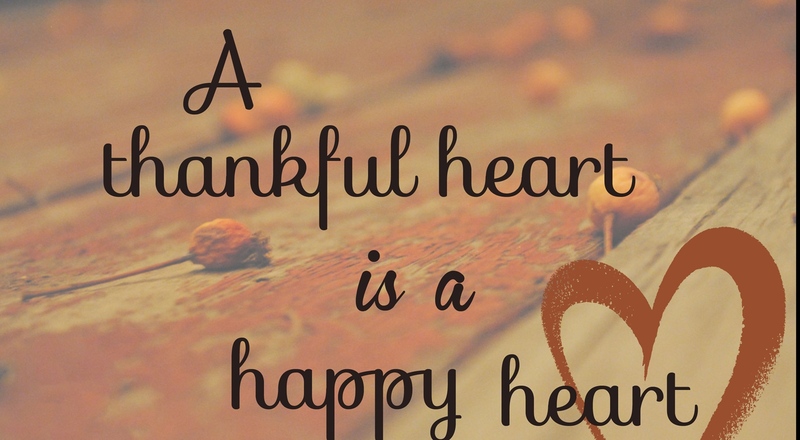 The Soros family is really thankful for Smiles helping them during this period of time, especially since both of the parents and the two sisters are having full time jobs and they can’t watch over the other two who at that time were too little to take care of themselves. At the centre they have a warm lunch, someone to help them with the homework, to give them a hug, a smile, and take care of them while their parents are busy with work. Sorana loves the centre and she gets involved with every activity especially games and theatre. She is one of those children who need to be reminded all the time that they “can do all things through Christ who gives us strength”. She is really thankful for being part of this, a place where she found good friends among the other children, but she found friends among grown-ups, who she can rely upon, these are the Smiles workers and volunteers.